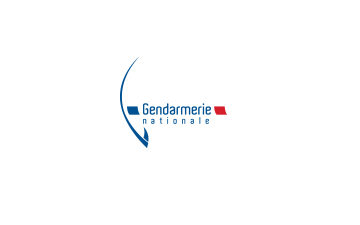 The French National Gendarmerie is a law enforcement agency with domain expertise and validation of methods. The National Gendarmerie is one of two national police forces of France. It is a branch of the French Armed Forces placed under the jurisdiction of the Ministry of the Interior - with additional duties to the Ministry of Defense. 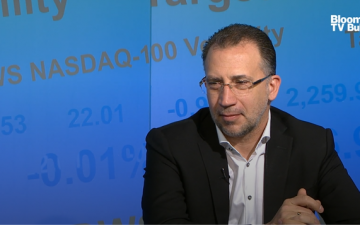 Its area of responsibility includes smaller towns and rural areas while the Police Nationale - a civilian force - is in charge of cities and large towns. Due to its military status, the Gendarmerie also fulfills a range of military and defense missions.